Get Excited - Watch This Video! The Greatest 4th of July Celebration in America - Be There! 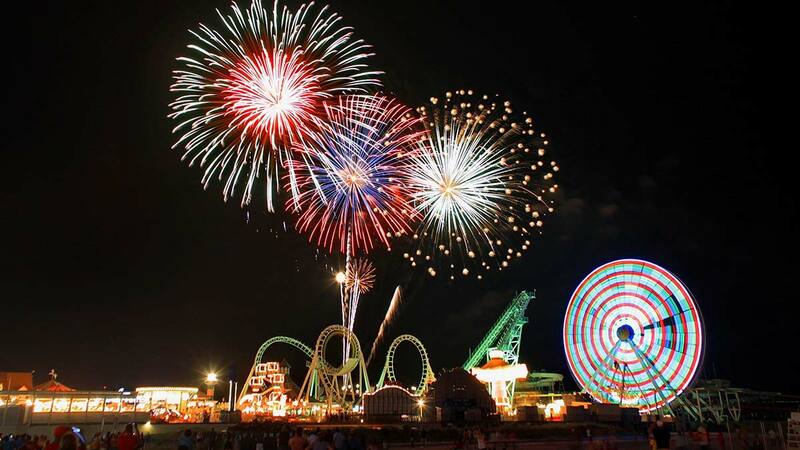 Brought to you by UpcomingEvents.com and Boardwalk Entertainment Co.
Wildwood, NJ is home to one of the best & largest beaches in America, and this July 4th it's going to be the backdrop for an amazing celebration of America's Independence! There is no other place like it. 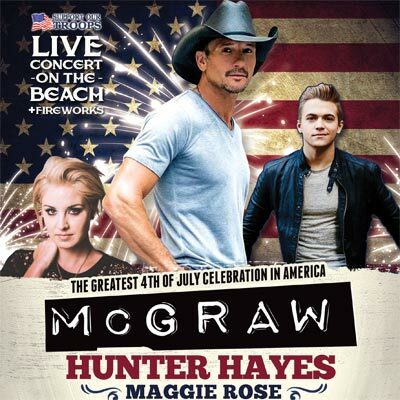 Pay tribute to our troops and make new friends while listening to live music all day long featuring superstar Tim McGraw and openers Hunter Hayes, Maggie Rose, and Shot of Southern with a spectacular fireworks display to close out the night. Amazing Independence Day Celebration, Incredible Musical Artists, BBQ, Branded Fan Fare, Opening Local Talent, Tents, Bleachers, Support the Troops Outreach, Veterans Appreciation, Beer Garden, Food Vendors, Games, Water Spray Stations, Merchandise Sales, Ice-Cold Adult Beverages (beer, wine & cocktails). 'Humble and Kind' Named Video of the Year at 2016 CMT Music Awards!!! 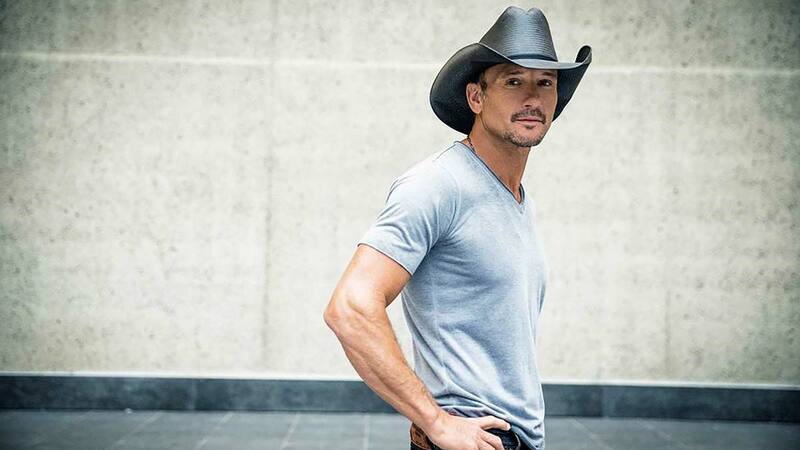 Tim McGraw has sold more than 40 million records worldwide and dominated the charts with 36 #1 singles. He's won 3 Grammy Awards, 16 Academy of Country Music Awards, 14 Country Music Association Awards, 10 American Music Awards, 3 People's Choice Awards and numerous other honors. His iconic career achievements include being named the BDS Radio's Most Played Artist of the Decade for all music genres and having the Most Played Song of the Decade for all music genres with "Something Like That." He is the most played country artist since his debut in 1992, with two singles spending over 10 weeks at #1 ("Live Like You Were Dying" and "Over and Over"). His current multi-week number 1 single "Humble and Kind," off his DAMN COUNTRY MUSIC album is his 59th release to hit top 10 or better. His critically acclaimed acting skills were highlighted in the award-winning movies Friday Night Lights and The Blind Side. Tim will be appearing in the movie The Shack this fall. Bands Start at 2pm! Tim McGraw will play last. Get there EARLY to beat the rush and enjoy the amanzing weather on the beach!!! 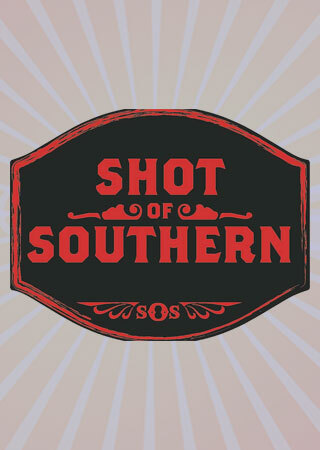 Set Order: "Battle of Bands" Winner from Sunday's event, Shot of Southern, Maggie Rose, Hunter Hayes. Then... TIM MCGRAW!! Celebrate our freedom and Independence this July 4th with the Celebrate America Weekend in Wildwood NJ! 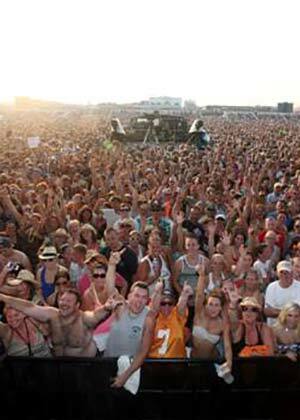 From July 1st-4th, join in on the fun with 3 days of lead-up weekend events to the main mega country concert featuring music legend Tim McGraw on the 4th of July! 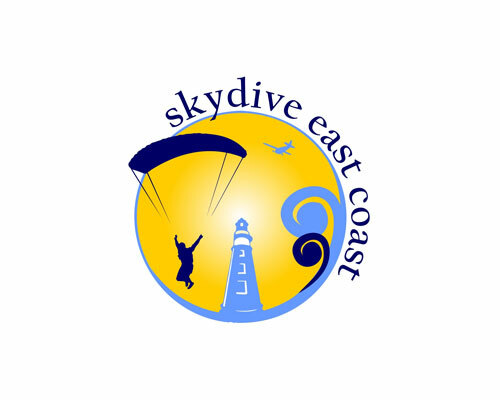 All of our weekend events provide fun at an affordable price. Whether you're with the family or your friends, we've got something for everyone. You'll be sure to make new friends throughout the weekend, especially when celebrating! We ask all participates to celebrate responsibly. 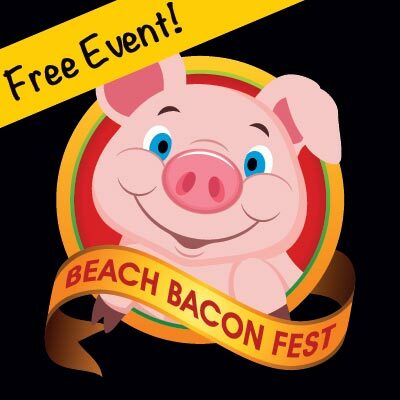 Experience the unique fun of Beach Bacon Fest, featuring all things bacon! 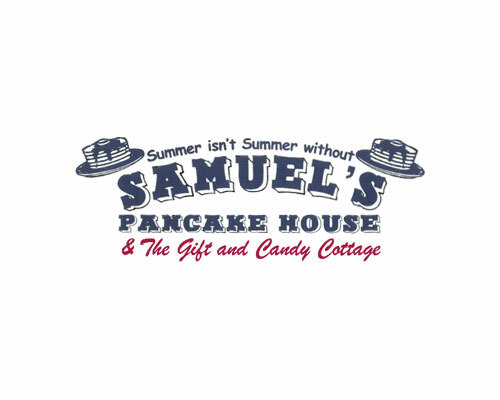 From chocolate covered bacon to bourbon infused bacon and bacon themed apparel...if you're a bacon lover, this event is for you! Bacon Fest is a FREE event - doors open at 3pm and event ends at 10pm! Enjoy the bourbon tasting bar, games, live music, and fun all night long. Invite Friends! 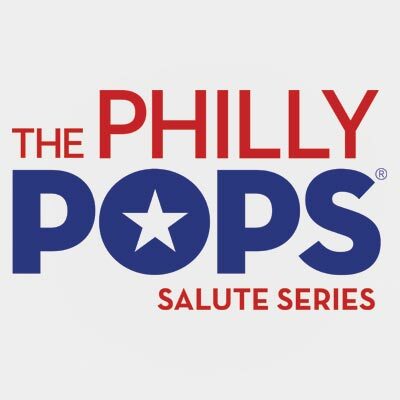 We take a moment to salute our troops with a Philly Pops Salute Series concert! Attendees will be in awe once again as music director Michael Krajewski and the 65 piece POPS orchestra stun with their musical selection to celebrate the dedication of service men and women. Make it an evening, and bring the blanket to sit and enjoy dinner on the beach before the show. 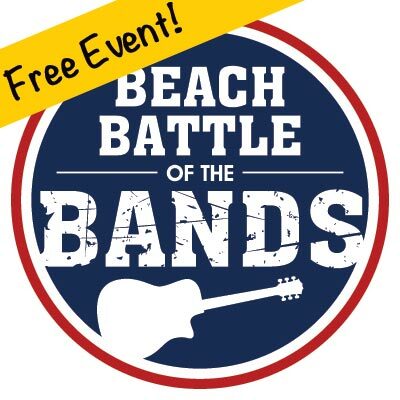 The heat is on when 10 finalist bands compete in the Beach Battle of the Bands! 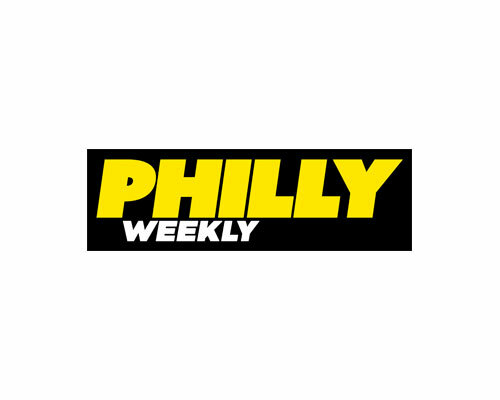 For four weeks, 40 bands will compete at area bars to get to the main stage. One band will be crowned the winner and will perform on the same stage as our featured acts for the main show all-day Monday July 4th! Cheer on your favorite band - Battle of the Bands is a FREE event, so be sure to invite your friends! All Day Monday - the 4th of July! Monday is the big day & night not to be missed! Music legend Tim McGraw will headline the show featuring talented openers Hunter Hayes, Maggie Rose, and Shot of Southern. 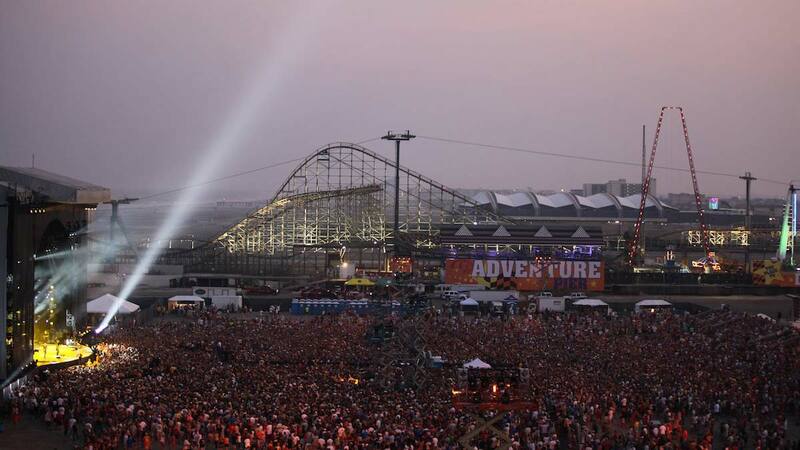 After Tim's performance, the iconic Wildwood fireworks will launch to end the concert. But the party doesn't stop there! Hang out for the official after party featuring top 40 hits spun by local DJ's and food and beverage options throughout the night - all on the beach. 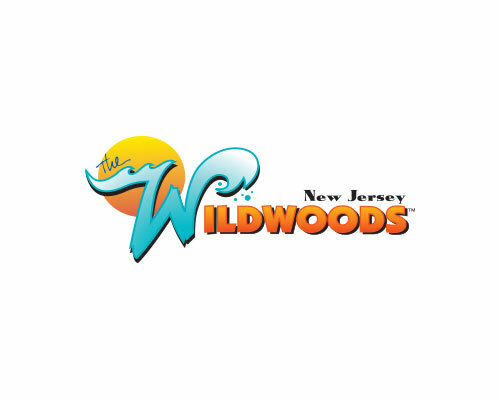 There's no better place to be ... celebrate our independence in Wildwood, New Jersey! Tickets start at just $25. There are multiple ticket level options including General Admission Zone, Silver VIP (stage front), and Gold VIP (private tent, seating w/ TV of show, catering). We will have an abundance of food & beverage areas to avoid long waits. Beer, wine, and select cocktails will be available for the 21+ crowd. If you want premium service, upgrade to VIP and get expanded food & drink menus + VIP service. Multiple parking lots are available in the area of Ocean, Atlantic, and Surf Avenues in Wildwood and North Wildwood. You can book a room and stay the night. Please enjoy yourself responsibly. We have an action-packed weekend of events, topped off with an incredible 4th of July fireworks celebration with superstar headliner Tim McGraw! We are dedicated to the support of veterans in our country. Each year, thousands sacrifice their lives to keep our country safe. That's why we are dedicating a portion of profits to local and national veteran organizations. In addition to the financial support of these groups, we will be hosting seminars for veterans throughout the weekend. Although it seems coming home from deployment is happy and fun, many veterans experience issues with the transition. From financial hurdles, to getting into work place, to homelessness and even mental health issues, our troops experience more than just the hardships of deployment. 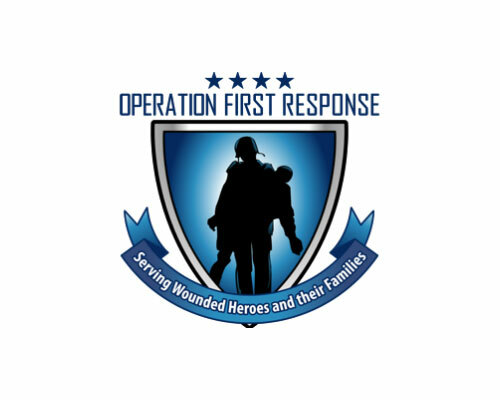 To help those soldiers transition on the home front, Operation First Response provides resources at no charge. OFR is one of the only organizations that donates 97% of monies raised to those in need. In 2011, Michael Strange was killed on deployment in Afghanistan during a nighttime raid on Taliban territory. This stands as the largest loss of American life from a single attack during the Afghanistan war, as 30 Americans were unfortunately killed. His family now operates the organization in his honor, supporting families across the nation. The foundation is a true help to those who have lost family and friends as casualties of war. These two groups provide comradery, support, and services to the local area veterans as well as any visitors to the area. Wildwood is a truly incredible island on the Jersey Shore that is home to one of America's most beautiful beaches. It's legendary boardwalk, extensive music history, shopping, restaurants, historic sights, and attractions are unmatched by any other shore town. The vast beach is the perfect setting for the concert to make a memorable concert with Tim McGraw and special guest openers! We want you to enjoy yourself responsibly and what better way to do that than staying over! Book a room in one of over 300 hotels/motels in the Wildwoods and make a mini-vacation out of it! PLUS, there is free parking at many hotels, motels, or houses, so you can leave your car there and not worry about parking for the concert. Tickets start at just $25 (pre-sale) and will increase in price. Very Limited Gold & Silver VIP available. Group Discounts on the purchase of 10+ tickets together (details). Gold VIP has tent seating with TV feeds. The entire concert is festival-type admission in your desingated area. PRE-SALE TICKETS SOLD OUT IN 2 MINUTES!!! TICKETS ARE SELLING FAST - BUY NOW TO SECURE YOURS!!!!!!!!!!!!!! Includes admission to the full concert for an amazing all-day beach concert! 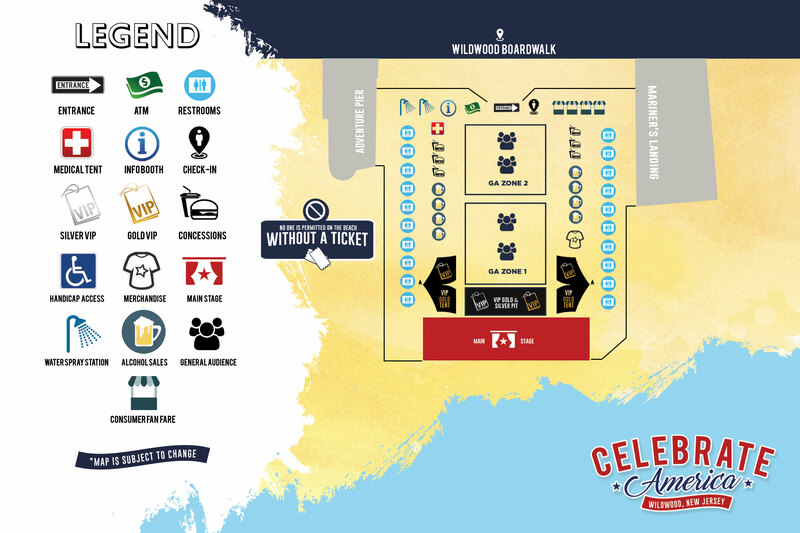 Includes stage-front access, 1 food item, exclusive food & beverage tents to avoid the lines, and a fast, private entrance and exit to / from the beach. Limited Availability. 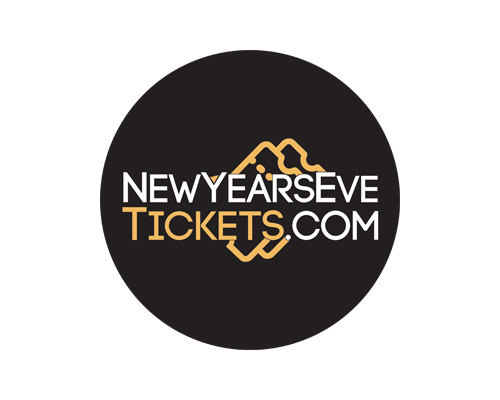 LIMITED TIME OFFER - SAVE $25/Ticket with promo code "LIMITED25"! 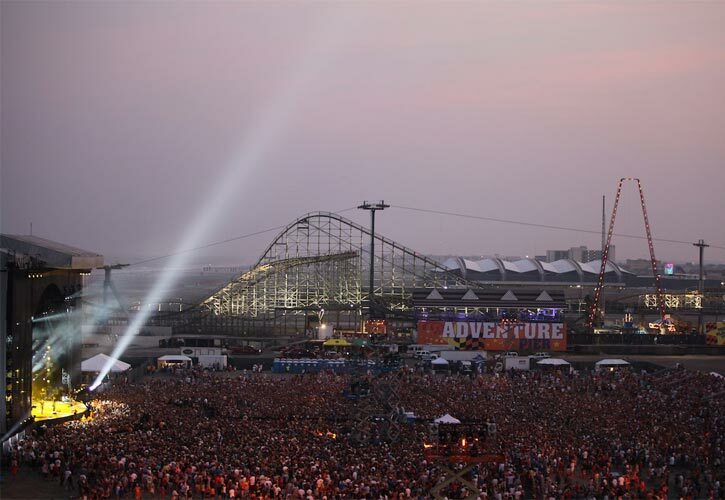 Includes stage-front access on the beach, seating in large private tent with live TV feeds of the concert, complimentary unlimited catered food & non-alcoholic drinks, 3 alcoholic beverages per person, complimentary keepsake Celebrate America Weekend photo, and a fast, private entrance and exit to / from the beach. Limited Availability. If you have a group of friends that wants to attend, purchase 10 or more tickets together and you will save 25% off the entire order! We are proud to be producing this fantastic July 4th concert. 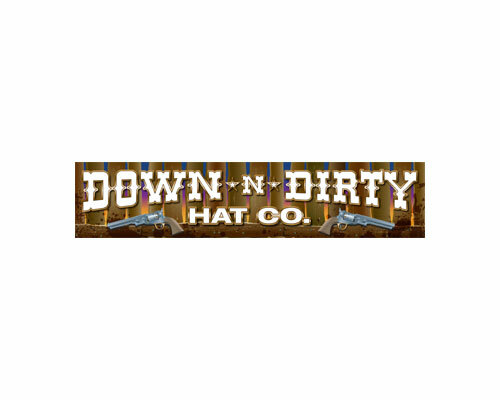 We have booked a legendary music star Tim McGraw who will surely please the crowds this special holiday weekend. 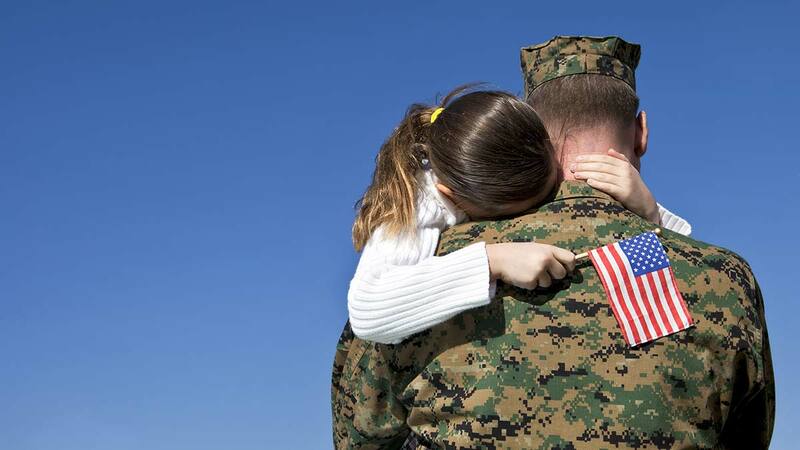 Our goals include benefiting the local veterans as well as boosting the local economy. The Fourth of July holiday is always a great time to be in the city of Wildwood. This city is home to one of America's best beaches. This year we will be hosting a spectacular range of entertainment that is sure to wow everyone. 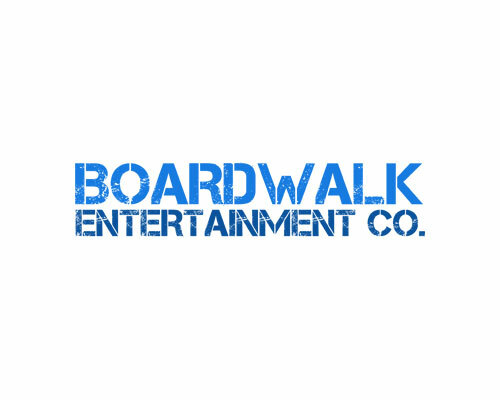 The goal for Boardwalk Entertainment Co is to provide entertainment for all audiences that is both memorable and affordable. 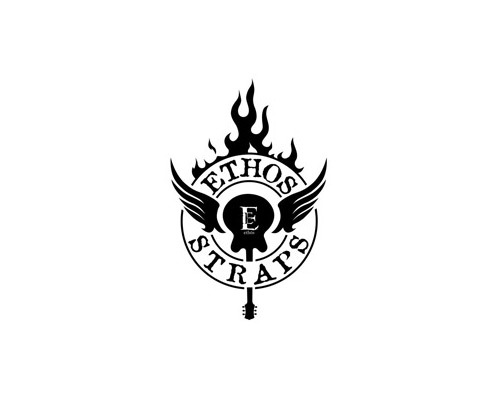 We strive to create something that is like none other in the area. The Celebrate America Weekend will really showcase what our company and our partner UpcomingEvents.com has to offer the local communities. 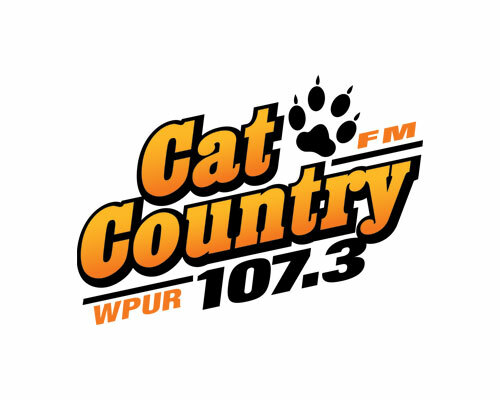 In addition to partnering with UpcomingEvents.com, we have selected Townsquare Media and Cat Country 107.3 as our media partner. These partnerships will create a great layout for the success of this event. We are eager and excited to have this opportunity, and look forward to making this Fourth of July a memorable one. Great event if you're looking to get out there and listen to some amazing music, the whole city gets involved! I'm pretty pumped to be involved in such an awesome beach concert, especially when it supports a good cause! 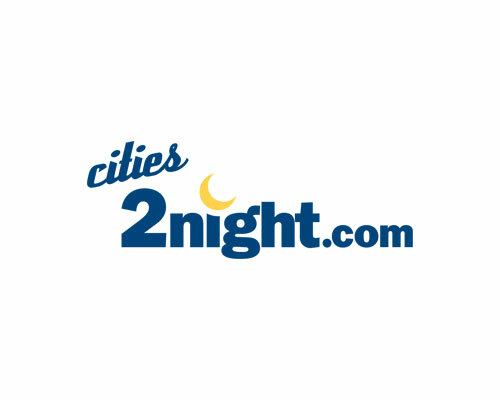 When you signup, you will get concert updates as they happen. Also, be sure to join the Facebook Event as well as become a fan on Facebook. Children 8 and Under are Free! There are bleachers for seating on site to relax on in the back of zone 2 if you want to leave chairs at home (recommended). All zones can access the bleachers. Doors Open at 12pm. Get there early, stay late! Our goal is to ensure a safe & fun day for all. Guests and their belongings are subject to search upon entry. NO illegal drugs or substances of any kind. NO Video Cameras, Audio-Recording Devices, or Professional Cameras. No tripods. NO Bicycles, Skateboards, Scooters, or personal motorized vehicles unless an ADA approved device. NO Unauthorized or Unlicensed Vending. ALL prescriptions must be in a marked bottle, with corresponding ID. ** No items will be returned if on the "not acceptable" list above and are confiscated. Security has the discretion of not permitting any questionable items. Please note that there is no re-entry once you leave the concert area. If you would like to purchase tickets to this concert, please click below. We always promte to enjoy yourself responsibly - consider staying the night! Please see below for the location of the concert. There are a number of parking lots to park located on Ocean Avenue, Atlantic Avenue and Surf Avenue in Wildwood and North Wildwood (these lots are not conrolled by us and fees may apply). There is also metered street parking throughout the entire island. It is suggested that you arrive early to insure you get a parking space and enjoy the many things the Wildwoods have to offer such as our award-winning FREE beaches, our exciting 2-mile Boardwalk with 3-Amusement Piers, 3-Water Parks, games, arcades, shopping, and restaurants and boating and fishing. Better yet, why not book a room in one of over 300 hotels/motels in the Wildwoods and make a mini-vacation out of it! There is free parking at the hotels/motels, so you can leave your car there and not worry about parking for the concert. Celebrate America Concert does not adhere to a specific dress code, except that all Wildwood beach rules must be followed (ex: no thong bathing suits). However, we do advise that you keep in mind of the warm temperatures and extra sun exposure being on the beach all day and maybe an extra layer for possible cooler temps after the sun goes down. A wide variety of food and beverages will be available all day and night via the various vendors at the concert grounds. PLEASE NOTE: No food or beverages will be allowed to be brought into the concert for security reasons - please see the "Admission Rules" section above for any possible exceptions. We make every effort to create a safe environment on the concert grounds, including public and private security and medical staff throughout the Wildwood Beach. If you need any assistance, seek out the medical tent, or look for a peace police officer or festival staff member. If you have a specific question regarding safety before the concert, security or medical information, please contact us. If you would like to be a vendor at this concert festival or sponsor it, please contact us. There will be no refunds if you cannot make it or for any possible cancelation due to, but not limited to, inclement weather or anything else beyond our control that would question the safety of any concert-goer as per the City of Wildwood, UpcomingEvents.com, and each Artist. Those ticket holders that require ADA accessible seating, please use the handicapped entrance at SPICER AVE and the Boardwalk. Viewing platforms will provide direct views of the stage and access to restroom and food for purchase (included for Gold VIP ticket holders). Please alert a security person when you get to the event and they will show you how to enter the beach. For liability reasons, you will be required to have someone you know to assist you on to the beach and throughout the day if you are unable to do so yourself. Please note that outside of the handicapped area set up, it may be difficult to maneuver across the sand to the concert area in a wheel chair. The Five Mile Trolley service runs the length of the island from 3:00 p.m. to Midnight and charges a fee of $3.00 one-way. Trolleys will run on Atlantic and Ocean Avenues from Richmond Avenue in Wildwood Crest to the concert site and on JFK Beach Drive and Ocean Avenue from 2nd Avenue and Central Avenue in North Wildwood to the concert site. There is also the world-famous Sightseer Tram Car that runs the entire length of the Boardwalk from 11:00 a.m. to Midnight for a fee of $2.50 one-way. Gates open at 12pm. Only people with tickets will be admitted on to the beach after 12pm near and round the concert area. If you do not have a ticket, you cannot get on the beach. You can purchase tickets here. Are you interested in helping promote the show and join our affiliate program? If so, please contact us. Attention parents - we love that Wildwood is family-friendly. So, children are allowed at this concert - and those that are 8 or under are FREE!! Anyone above 8 years old will be required to have a ticket to enter the concert. Due to legal & liability reasons, re-entry in to the concert area will not be allowed. There will be some grand stand seating if you need to sit and relax for a bit. If you have questions, please contact us. 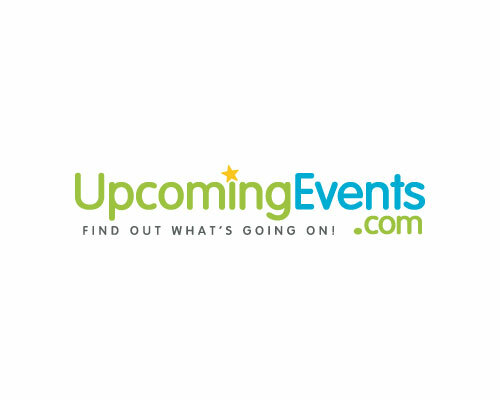 UpcomingEvents.com © 2016. All Rights Reserved. All photos under copyright. 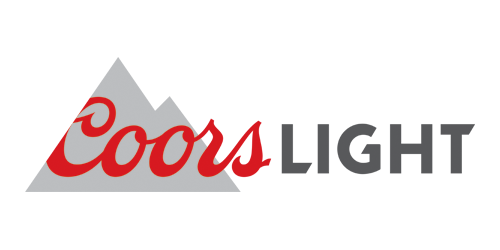 UpcomingEvents.com, Boardwalk Entertainment Co., The City of Wildwood, and all our sponsors & partners remind you to please drink responsibly.